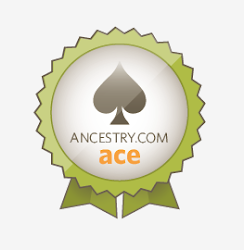 ABT UNK: Sentimental Sunday: Happy Father's Day! Sentimental Sunday: Happy Father's Day! 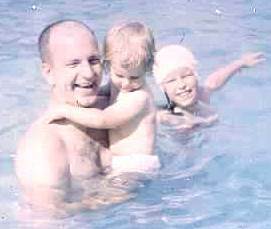 My dad, Frederick Henry Pape, my sister Mary, and me in a pool during a summer vacation trip to New Mexico in 1966. © Amanda Pape - 2017 - click here to e-mail me. Use this link to subscribe to new blog posts by e-mail via MailChimp. This entire work, including content of all posts and all photographs not otherwise attributed, is licensed under a Creative Commons Attribution-NonCommercial-NoDerivatives 4.0 International License. Contact me at chick_a_deedd at yahoo dot com. Disclaimer: the views expressed here are my own and not those of my employer. Matrilineal Monday: Happy Birthday, Sister Jean Marie!